A luxurious bath and shower elixir that cleanses, hydrates and cares for your skin. A luxurious bath and shower elixir that cleanses, hydrates and cares for your skin. Moisturising Collagen, vitamin-rich Kukui Seed Oil and exotic Passion Flower Oil unite in an aromatic lather to lift away impurities, deeply moisturise and leave you feeling fresh and fragrant from top to toe. Recommended for anyone concerned with the signs of ageing and especially dry, dull and mature skin types. For shower – apply to a damp sponge or wash cloth, wash gently as it lathers, rinse thoroughly. For bath – add 1-2 pumps to a running bath and then soak, relaxing for 20 minutes. Avoid contact with eyes, if it does occur, rinse with clean water. 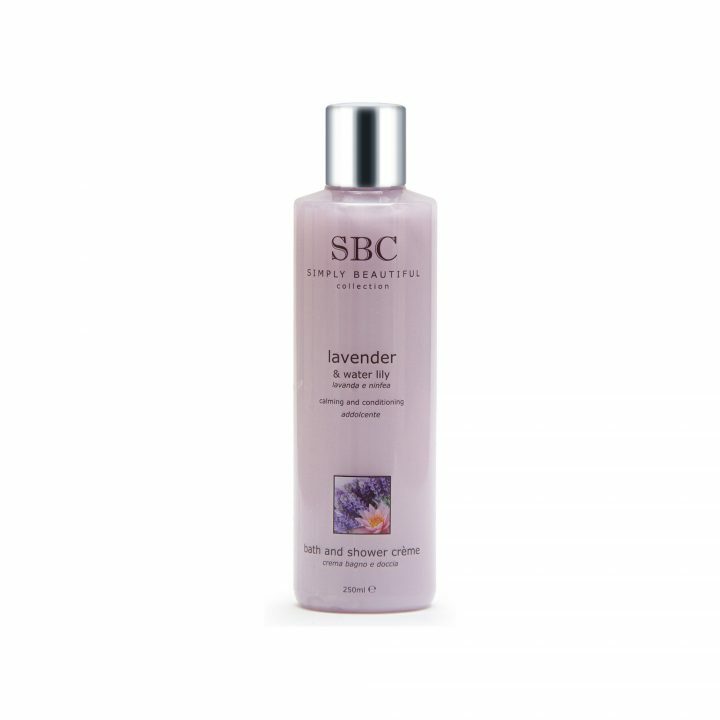 For optimum results, use daily, as part of a skincare regime in conjunction with the SBC Collagen Collection.